The following is a customer testimonial about his experience working with us and our product line. Enjoy! 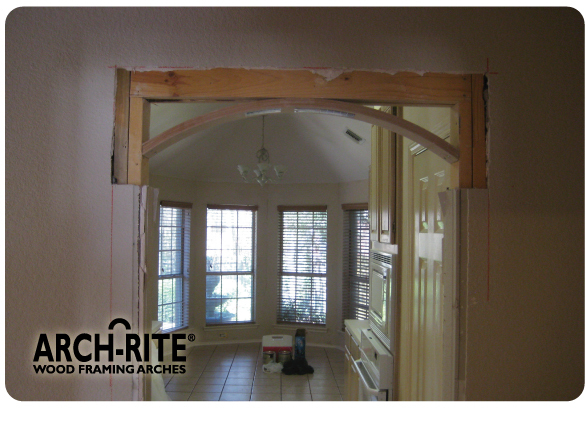 I used a couple of your arch kits in my recent home improvement project. My wife loves them! She thinks I’m a genius. It made our 30 year old home look elegant again (along with new carpet and furniture). I’ve attached a few photos to this email. I have very little construction and/or handyman experience and I was concerned about whether I could tackle a tough job like adding arches to two of my doorways. Then I found your web-site. Ordering was easy. Your customer service reps answered all of my questions and I received my arch kits a few days after ordering. The instructions were crystal clear. I also watched your on-line videos for help before starting. I had both arch kits installed in less than 30 minutes. 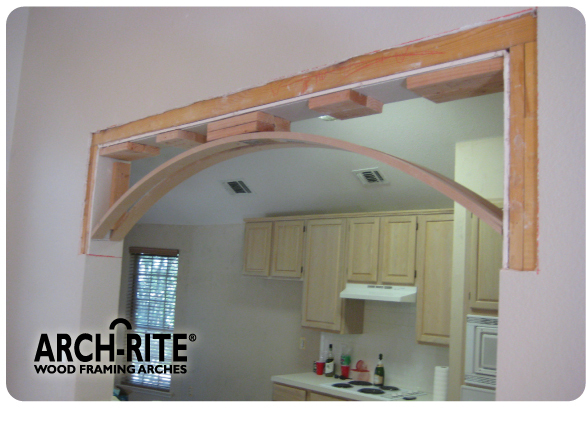 On a side note, I couldn’t believe that your arch kits were so inexpensive. 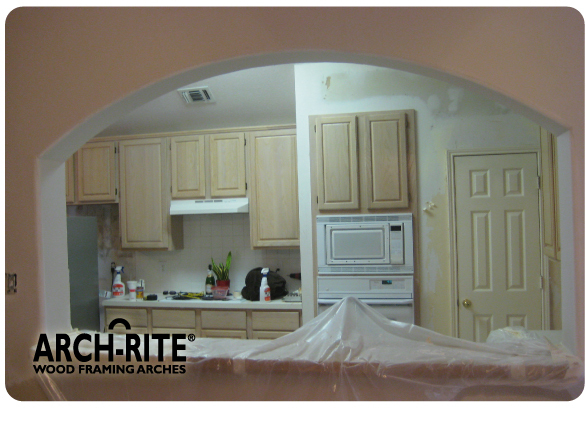 Thanks, Arch-Rite for a great product that made my job easier. My only problem now is that my wife wants me to put one of your dome kits in!